Calling all the stationery geeks! A leading US-based stationery retailer, Papyrus is offering 20% off for purchases over USD $40. All you need to do is sign up as Perks Members and use code 203DAY at checkout. 10% discount is offered to non-members with code 103DAY. 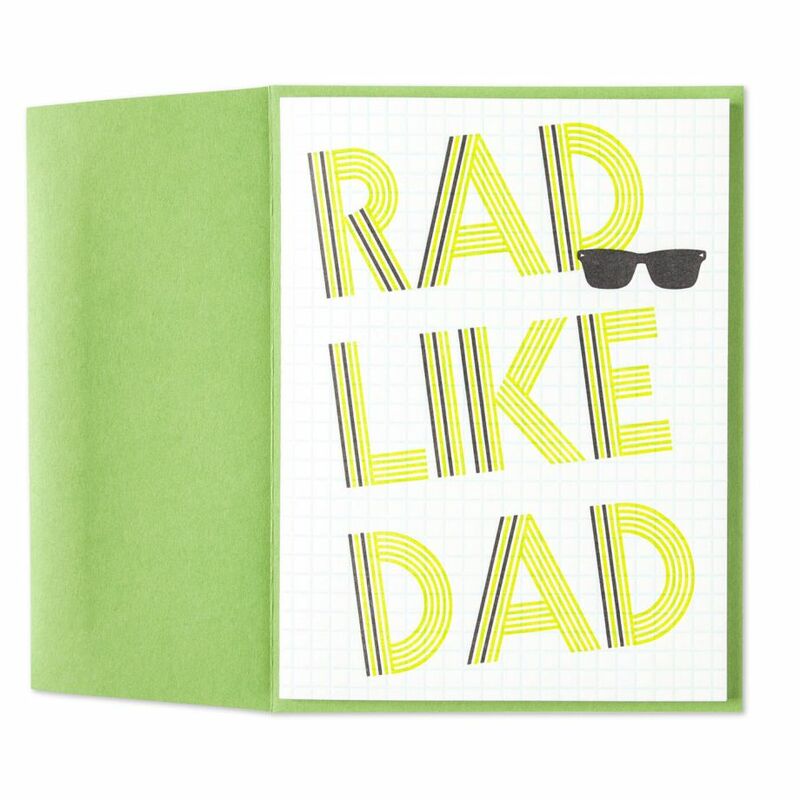 Papyrus is not all about stationery, they’ve got greeting cards, gifts, books, trinkets, etc. It’s an all-round store, and even carries some name brand items including Kate Spade. 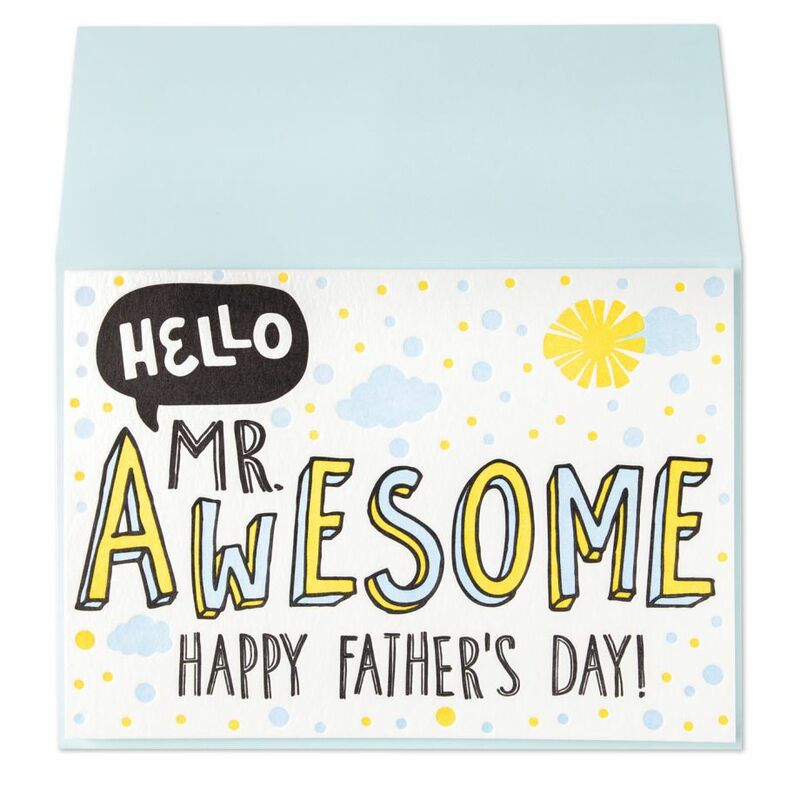 This is also the best time to score a Father’s Day greeting card for the Superman at home! Papyrus doesn’t ship internationally, but you can sign up with us and take advantage of the free US shipping on orders over USD $60!